Introducing our Evaluation Booster Pack! To support you in developing your evaluation exam technique, the team at EzyEconomics have been busy putting together an Evaluation Pack to help give your grades one final boost ahead of the summer's examinations. 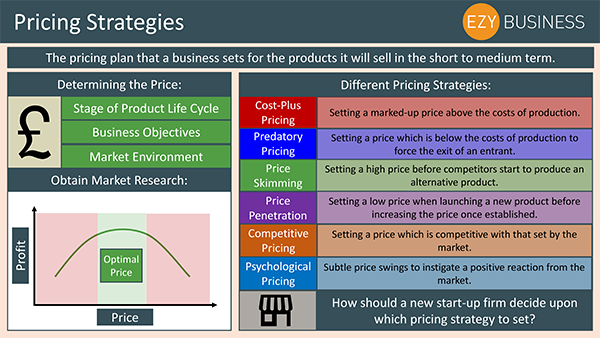 This pack provides you with some general tips to develop good exam technique, as well as evaluating 40 different economics topics. 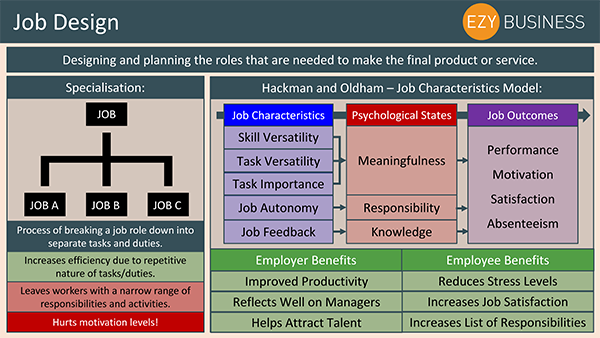 This guide is relevant for any student sitting the AQA, Edexcel or OCR exams in the summer. Any Takers for an Economics Exam Plan? It's the last Friday before the Easter holidays so what better way to round off the spring term by taking a look at the Weekly 5. If anyone is unfamiliar with this regular feature it aims to provide you with a short summary of some of the most significant and interesting stories of the week across and within economies around the world. This helps keep you up to date with the news, whilst at the same time provide you with examples of economic theories and policies in action in the real world. It's Friday, which means the Weekly 5 is back in another action packed edition! If anyone is unfamiliar with this regular feature it aims to provide you with a short summary of some of the most significant and interesting stories of the week across and within economies around the world. This helps keep you up to date with the news, whilst at the same time provide you with examples of economic theories and policies in action in the real world. It's Friday, which means the Weekly 5 is back in another action packed edition! If anyone is unfamiliar with this regular feature it aims to provide you with a short summary of some of the most significant and interesting stories of the week across and within economics around the world. This helps keep you up to date with the news, whilst at the same time provide you with examples of economic theories and policies in action in the real world. 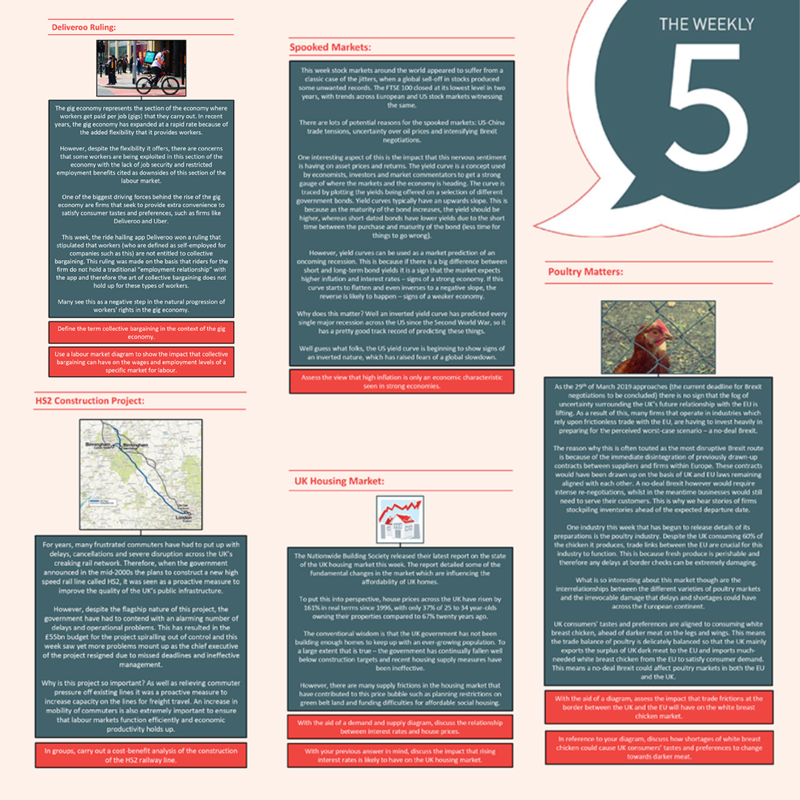 We have pulled together all of the best news stories published by within our ever-popular 'Weekly 5'. Over 60 different pieces of content in a single document. Its the end of the school week so kick back, make yourself a cup of tea and have a read of this week's edition of the Weekly 5. If anyone is unfamiliar with this regular feature it aims to provide you with a short summary of some of the most significant and interesting stories of the week across and within economics around the world. 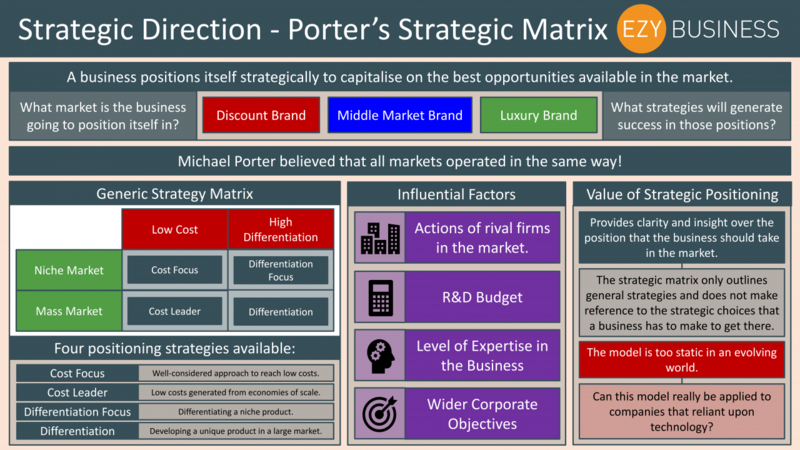 This helps keep you up to date with the news, whilst at the same time provide you with examples of economic theories and policies in action in the real world. 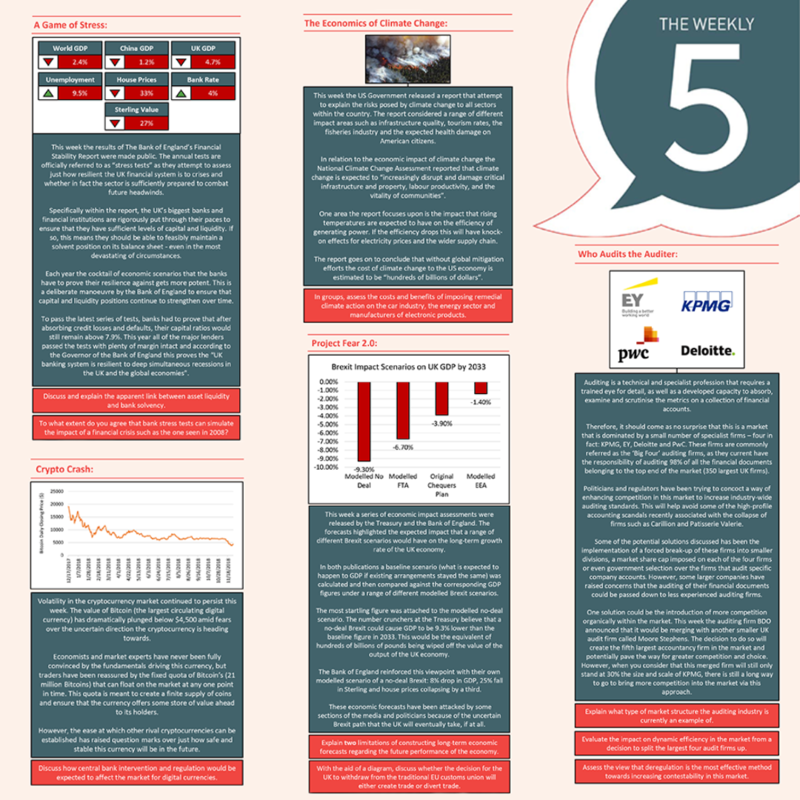 Welcome to this week's EzyEconomics Weekly 5. The perfect material to recap the economic events of the past week to help you develop your application exam skills. 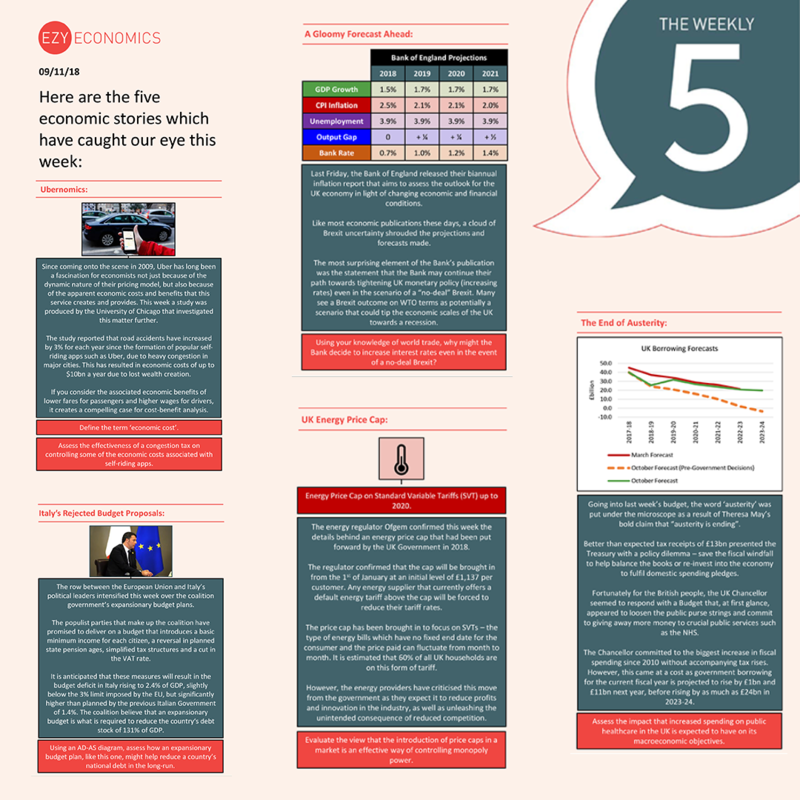 The Economics Weekly 5 is back after the short half-term break. This provides you with a short summary of some of the most significant and interesting stories of the week in the field of economics. This helps keep you up to date with the news, whilst at the same time provide you with examples of economic policies and theories in action in the real world. 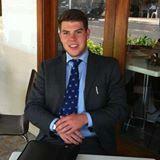 Welcome to this week's EzyBusiness Weekly 5. The perfect material to recap the economic events of the past week to help you develop your application exam skills. Introduce the magic of augmented reality into your classroom with our EzyEconomics & EzyBusiness Snapshots! Welcome to this week's Weekly 5. 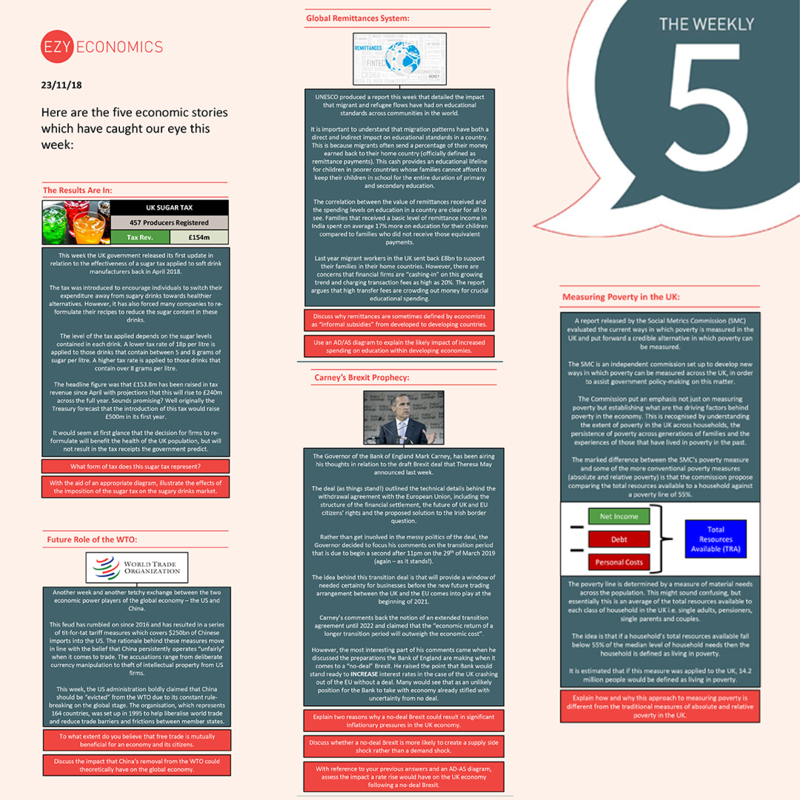 This week's Weekly 5 brings you the top stories from the economic world, along with questions and class discussion points to put the stories into context for A-level Economics students. 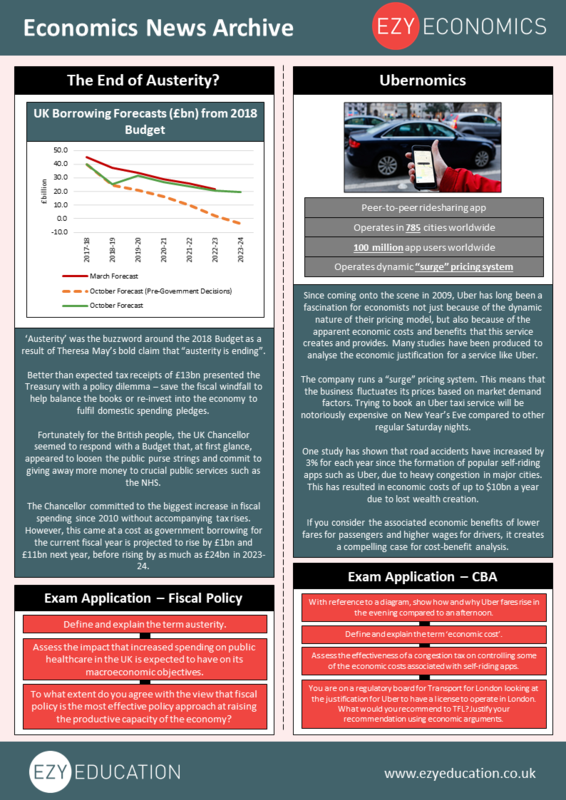 We last brought you an Economics Weekly 5 back in spring, before we kicked off our revision campaign for the summer exam season. We thought it was high time we brought back this popular feature, so starting from today, The Weekly 5 returns! Be sure to get some sleep-in tonight because Tuesday night promises to be a long and eventful one over in the US of A! 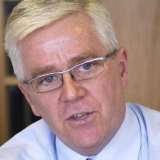 The results of the US mid-term elections – US general elections held every four years to decide upon the legislative structure surrounding the incumbent administration - are expected to come in overnight. 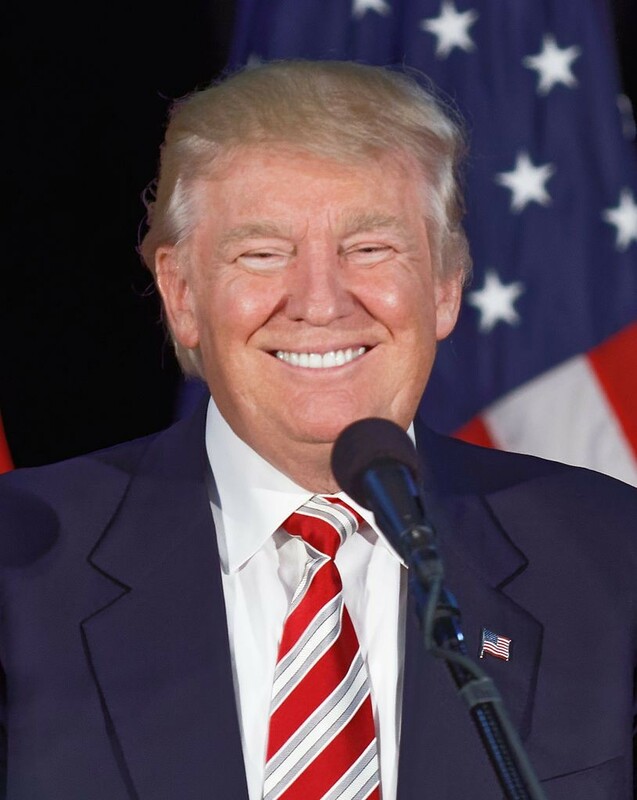 The mid-term results are hotly anticipated as they are likely to form the first tangible evidence of sentiment and opinion on the progress made by Donald Trump’s administration half-way into his first term of office i.e. has Trumponomics really worked? This article and videos are great material for young economists. Loved watching the video and reading the article on Sky News this morning. Historical context, some good explanations, several connections to the real economy and some interesting thoughts on what happens to US interest rates, what the consequences might be and why current policy tools might not dig us out of another financial crisis. Take your time, make notes and turn your time into an active viewing event. Read the feedback when you get questions wrong as "feedback is the food of champions"
Analysing the Brexit sterling crisis!